Even though the sales for the Wii U have been less then stellar—with Nintendo actually expecting to lose money—Shigeru Miyamoto believes there is no cause for concern yet. In an interview with the New York Times, when asked about the Wii U's performance, Miyamoto seemed optimistic. "I think that the Wii U still has a long future," he said. "We really view it as being the ideal device that families are going to want to have connected to that screen in the living room that everyone is going to gather around and watch." 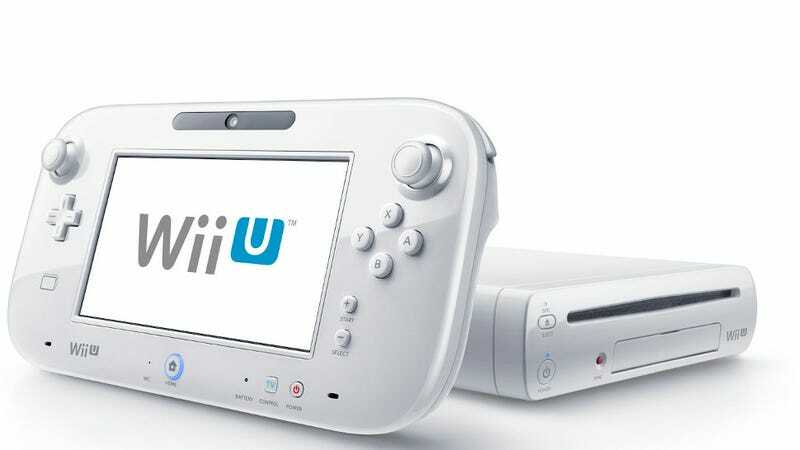 Miyamoto also said that while the Wii U's sales are indeed lacking, he certainly doesn't think the console's doomed to fail. "Certainly in the short term I would want to see it performing with probably a little more momentum. I think in the long term I'm not at a point where I'm concerned yet." Sales are slow, no doubt, and that's worrying. But, the system does have several heavy-hitting titles on the way, including Rayman Legends, Monster Hunter 3 Ultimate, and the Wind Waker remake. The Wii U's future might not be so bleak after all—we'll just have to wait and see.